TORONTO -- Aaron Pollak is a self-described "squeaky wheel" who managed to salvage more than 59,000 Aeroplan loyalty points after discovering they'd apparently expired in November. "I logged into my account and I saw that my points were zero. And I said 'What!' " the Toronto-area businessman recalled in a phone interview. "The person on the phone explained to me that this is their policy. And there was kind of a dead stop. Like this is just the way it is." But after hearing Pollak vent his frustration over the phone, Aeroplan's representative came up with a solution and restored the points because he had taken an Air Canada flight last summer. Pollak said he was only partially satisfied by his personal victory, since he feels the average person is very busy and can't take time to check details of their many consumer agreements or the activity on their accounts. "It felt like you have to be a very squeaky wheel to get the grease. . . . But I feel that I shouldn't have to push." Although loyalty programs also have "total discretion" to re-activate an account or restore points if they want, LeVasseur said, it's better for consumers to be selective about the loyalty programs they join. "You want the ones that are going to be giving you what you really need," LeVasseur said. Pollak says he's no longer an Aeroplan points collector, even though he flies every year to Hong Kong and mainland China on business. 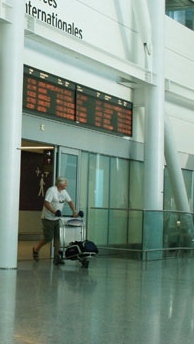 "To use my money and spend it anywhere I want gave me more value than Aeroplan. So that works for me." "I just feel there must be a whole bunch of other people in my situation." 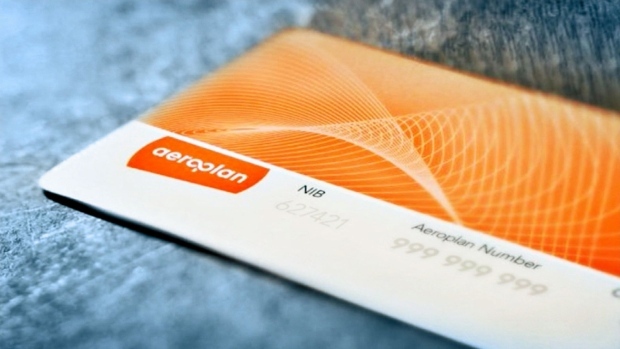 The suit took aim at Aeroplan's decision to cancel points if there's no activity in a member's account within a 12-month period, as well as its decision to cancel points if they're not used within seven years of acquisition. Under a settlement announced Aug. 31 but not yet approved by the court, Aimia agreed to distribute a total of one billion points among qualifying members of the class action -- an obligation that Air Canada will assume if the deal is approved.